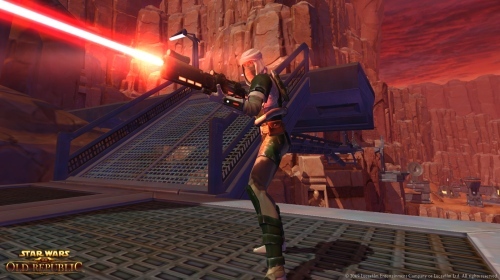 The long awaited Star Wars MMO has finally been released. 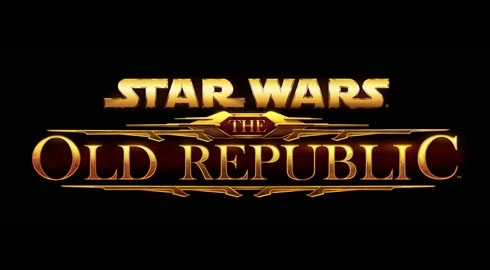 It is a direct sequel to the Knights of the Old Republic franchise, but the choice to make this an MMO has made it more than just a sequel, but a series of interconnected stories that make up what could be argued as multiple sequels to the game. It was an interesting move for the series, but is Star Wars The Old Republic worth the price to buy the game and pay the subscription fee to play? Another major question is will the game succeed? Or even will it go free to play like so many other MMOs this year? Read on to find out the details about the game and decide for yourself if you should make the plunge into The Old Republic. Star Wars: The Old Republc's implementation of voiced characters gives the game an advantage over other MMOs for a few reasons. 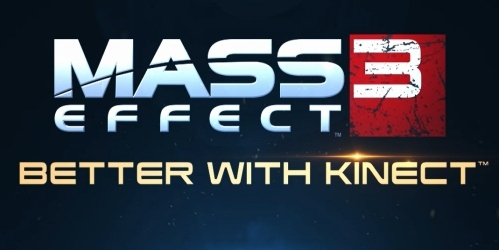 The first two in the series were voiced and changing that may have made the game feel less like its predecessors. In all seriousness no one reads the quest information in other MMOs. Players just click through as fast as they can so they can continue with the grind. 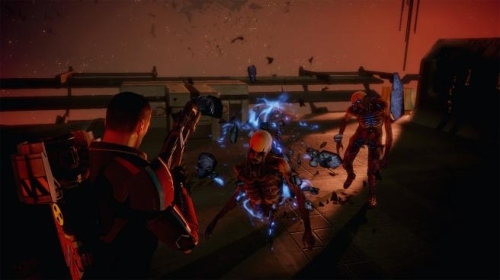 All but a few quests are voiced even side quests, and many of them involve moral choices that a player must make in the end or during the quest.